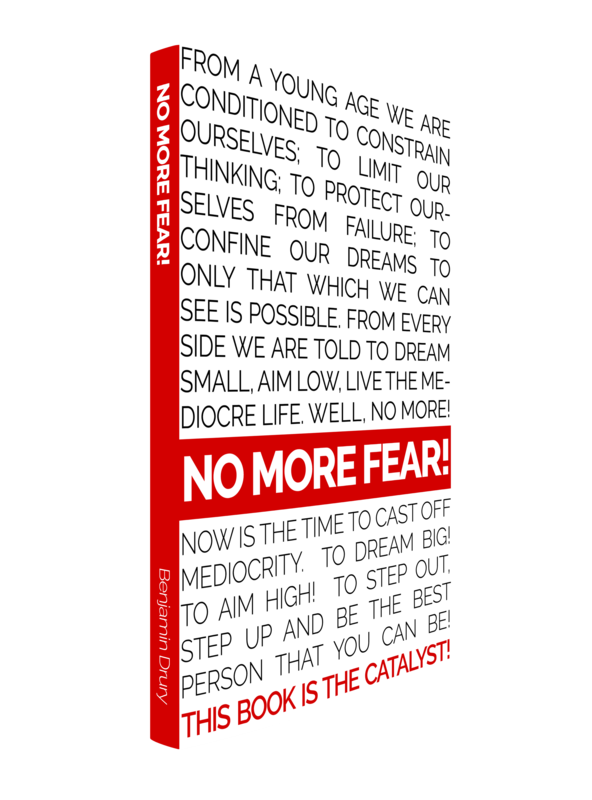 Rid your organisation of politics, reclaim your time, increase revenue and create a massively high performing team! Are you a founder / owner who's company has grown and now you feel too busy to enjoy it, too busy for a holiday, too busy solving problems for other people. 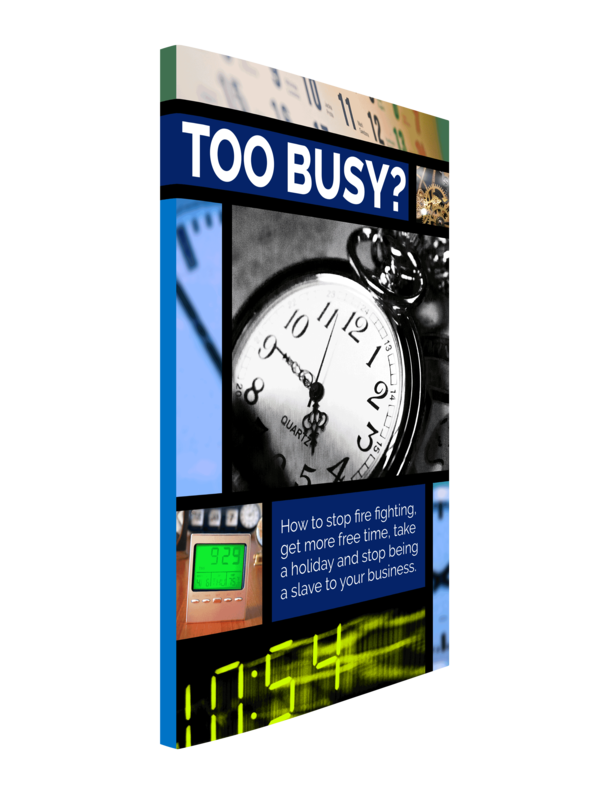 Download a free PDF copy of my new quick read - Too Busy! 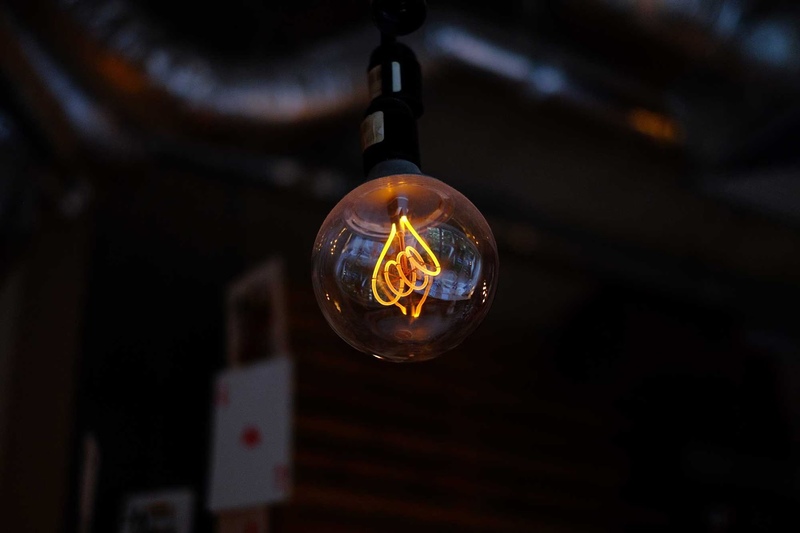 Book onto a workshop and start the process to transform you purpose and culture, so people beg to work with you and customers can't help but talk about you. Your revenue will go up and you can do the part of your job that you love, with less of the stress.